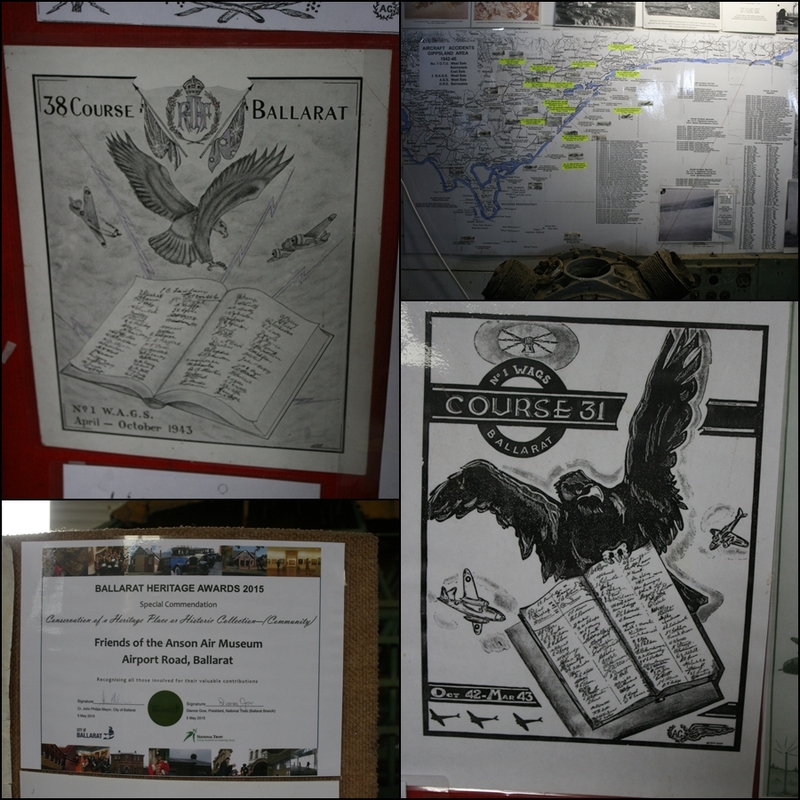 Flying began in 1914 at the site of what is today the Ballarat Airport in Victoria but military flying did not commence until World War Two. The RAAF airbase was established there in 1940 with No. 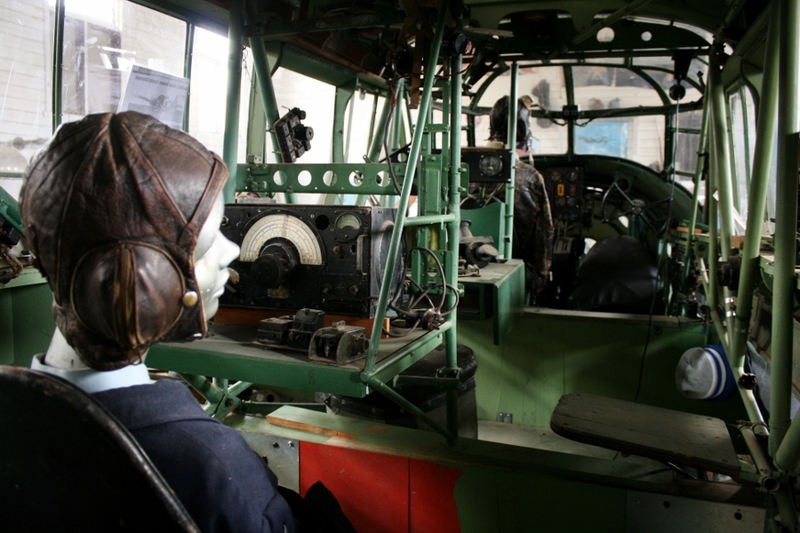 1 Wireless Air Gunners School (WAGS) under the Empire Air Training Scheme (EATS) using Avro Anson multi engined and CAC CA-6 Wackett single engined training aircraft. This was one of only three WAGS training facilities in Australia and the only one in Victoria. 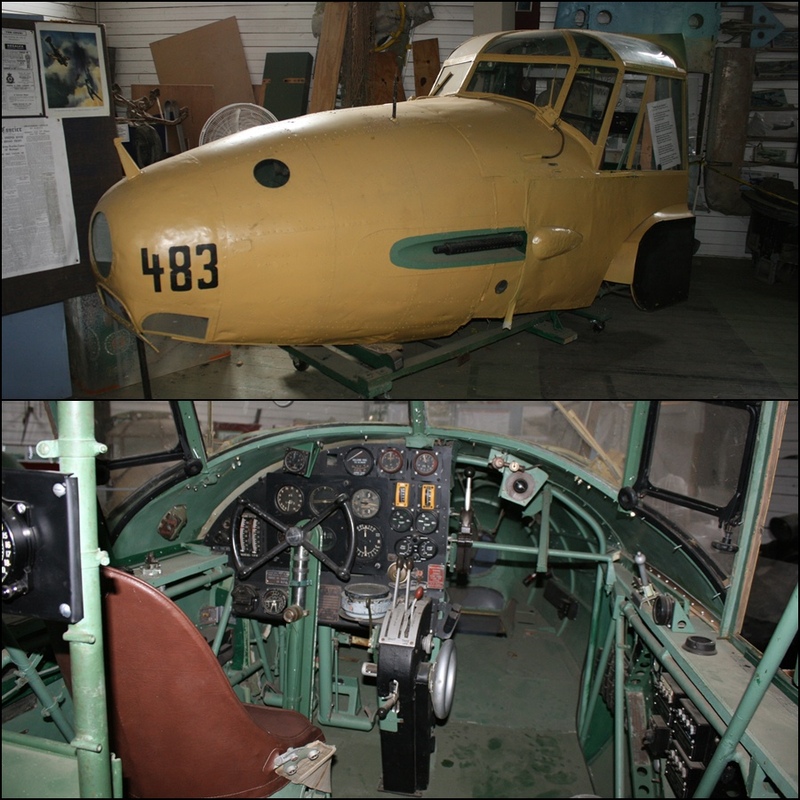 The Anson was a stable platform for crews to hone their skills and 72 served at RAAF Ballarat. 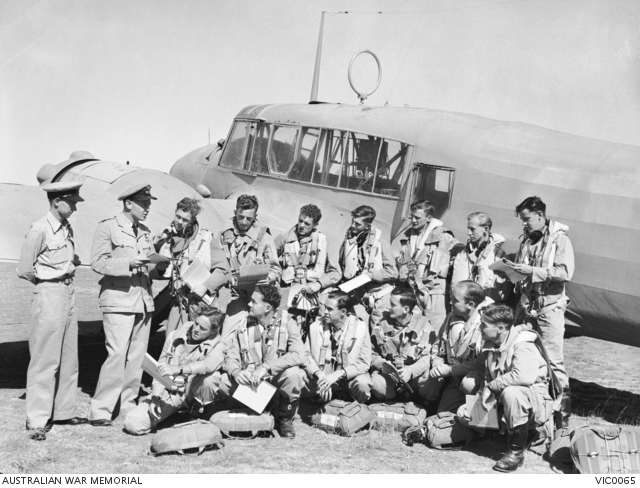 EATS was part of a December 1939 agreement between Great Britain and her Commonwealth dominions, primarily Australia and Canada, to train 50,000 aircrew members per year for the greater cause of fighting Axis forces. 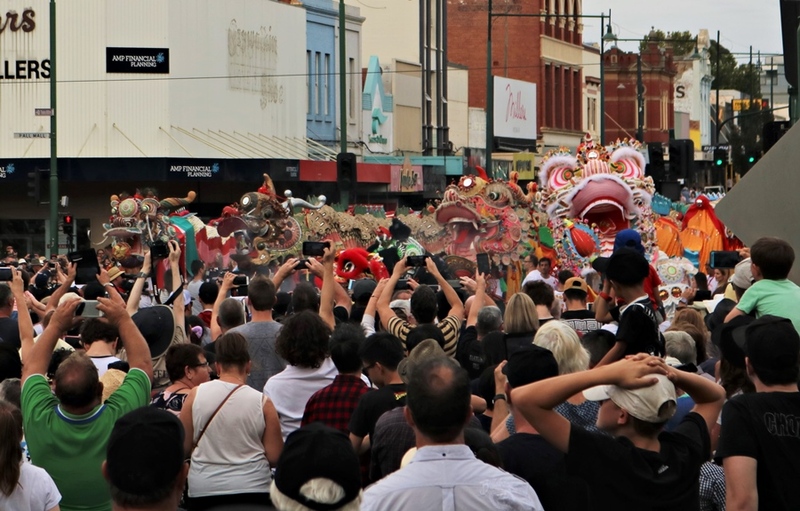 Australia agreed to train 28,000 RAAF aircrew over a three-year period including pilots, navigators, observers, bombardiers, wireless operators and air gunners. The flight training program commenced in Australia in April 1940 and by the end of 1941 there were 28 EATS schools in eastern Australia. By the time the scheme was wound back in October 1944 and officially ended on March 31st, 1945 the RAAF had trained 37,000 aircrew! By 1941 there were 800 RAAF personnel stationed at Ballarat and by the end of March 1942 the base had trained 1,238 airmen in the operation of aircraft radio equipment and machine guns. Radar training was added to the program at Ballarat in 1945 (many of the schools Anson aircraft had a nose radar antenna fitted) and some of the Consolidated B-24 Liberator bombers and crews from RAAF No.7 Operational Training Unit (based at RAAF Tocumwal) were stationed in Ballarat for a period of time to complete radar training. 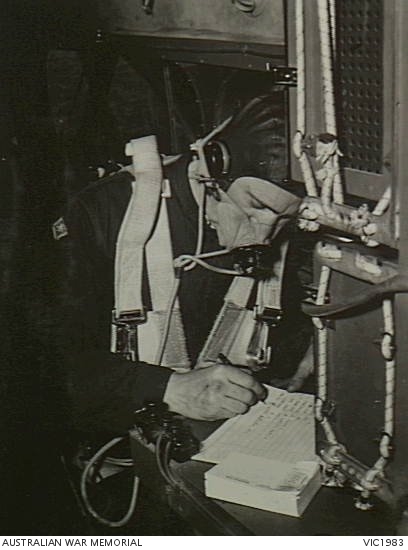 When the last wireless operator course was completed in May 1945 the base had trained 5, 025 airmen. 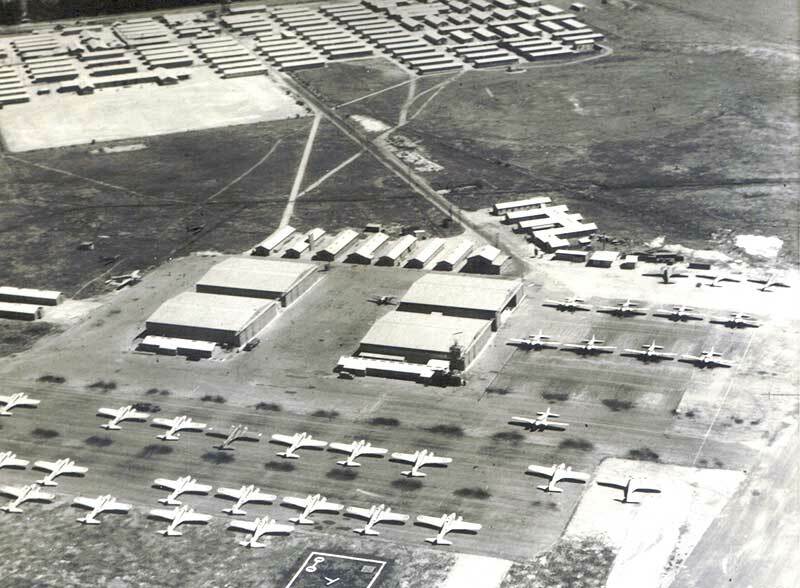 In addition to RAAF operations, the Ballarat base was expanded in 1942 following the entry of the United States into the war with the construction of the Liberator Air Strip (opposite the airbase along what is airport road today). 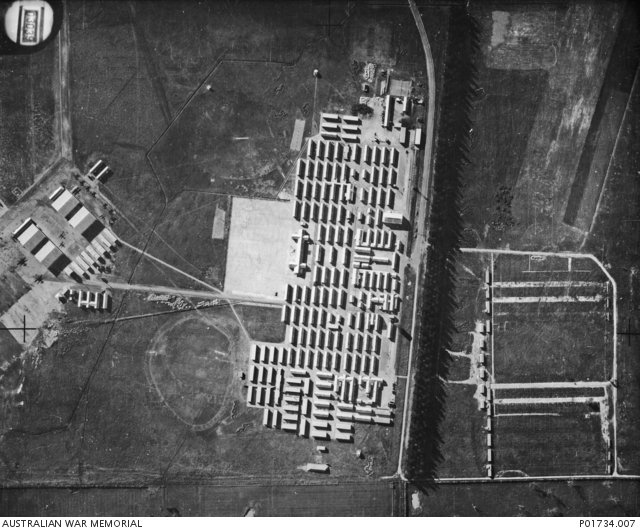 Up to 80 USAAF aircraft, predominately Consolidated B-24 Liberator bombers and associated personnel were stationed at Ballarat for a couple of months to prepare for the commencement of long-range bombing missions against Japan (they were camped in the field alongside the Liberator Air Strip). As the war progressed and the Japanese threat to Australia reduced, the USAAF bombers moved to northern Australia. After the war the No. 1 Wireless Air Gunners School (WAGS) disbanded in January 1946 and although 72 were operated at the base, only 52 Avro Anson aircraft they operated, were recorded as being sold for scrap by the RAAF in 1947/1948 for just £15 each! Despite the disbandment of No. 1 WAGS an RAAF presence would continue as the RAAF School of Radio which would remain in operation in Ballarat until 1961 (the school then moved to RAAF Laverton). 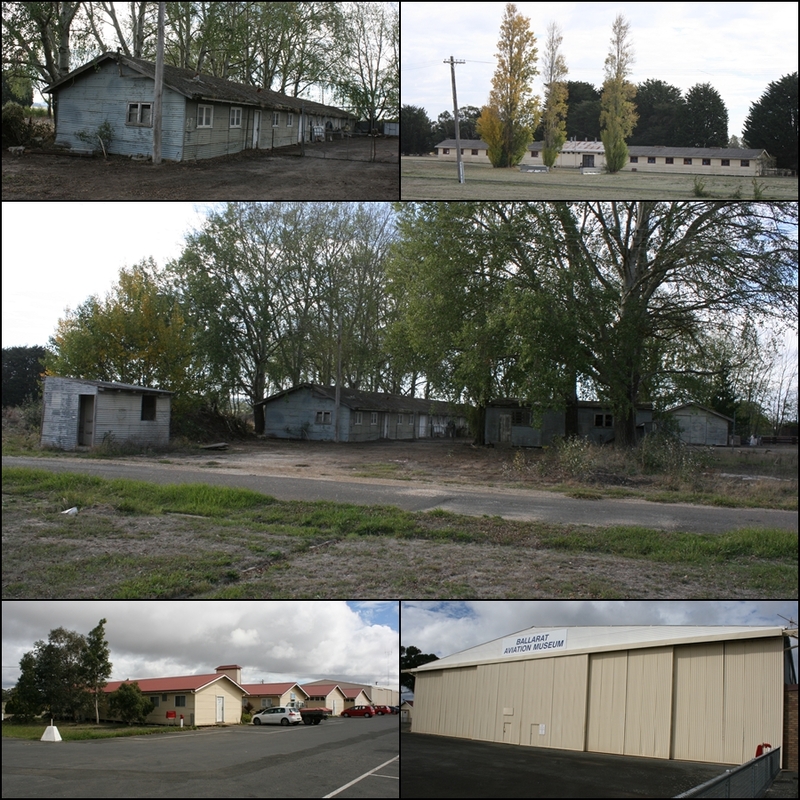 The air base then became the property of the Ballarat Council and the city airport. 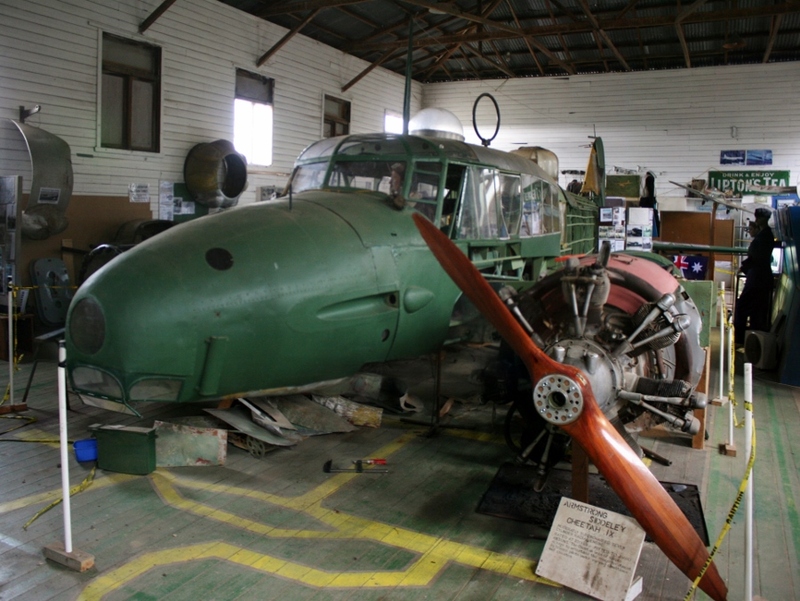 As a result of twenty-one years of RAAF operations the Ballarat airport still has many old RAAF buildings (around 33 buildings) such as the base headquarters, hangars, barracks, the Officers and Sergeants messes, radio huts, halls etc. 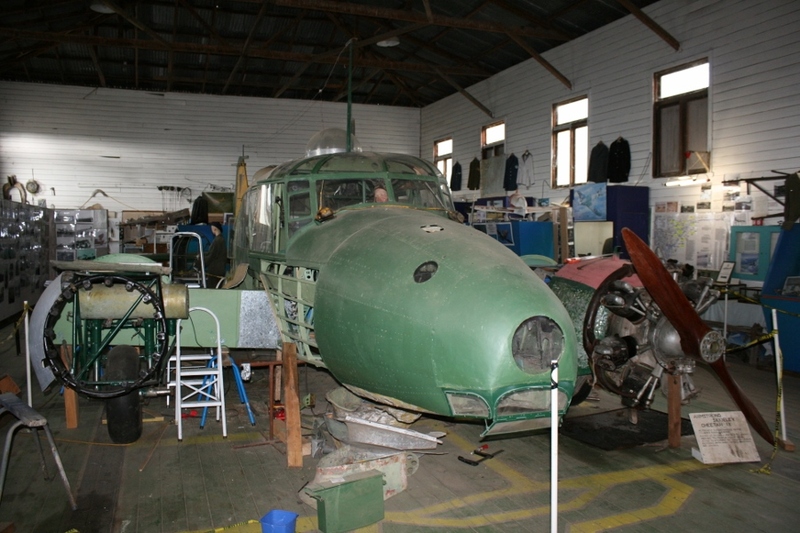 which are today used by various aviation firms, the Ballarat Aviation Museum, motoring clubs, various community organizations and the Friends of the Anson Air Museum (predominately they are the survivors of the original 160+ prefabricated ‘P-Type Huts’ and four Bellman Hangars – never designed to be permanent buildings it is amazing so many of the original buildings still survive!). 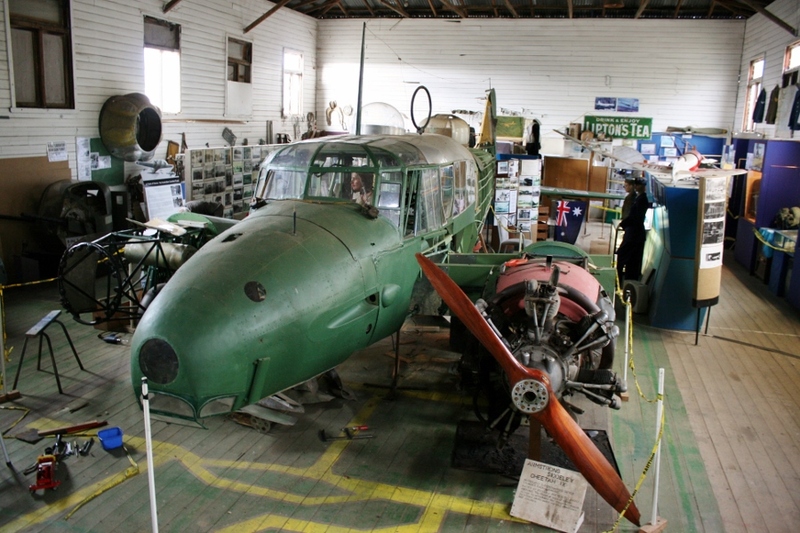 The Ballarat Airport is the most intact of the surviving Victorian Empire Air Training Scheme training bases and was added to the Victorian Heritage Register in 2007. 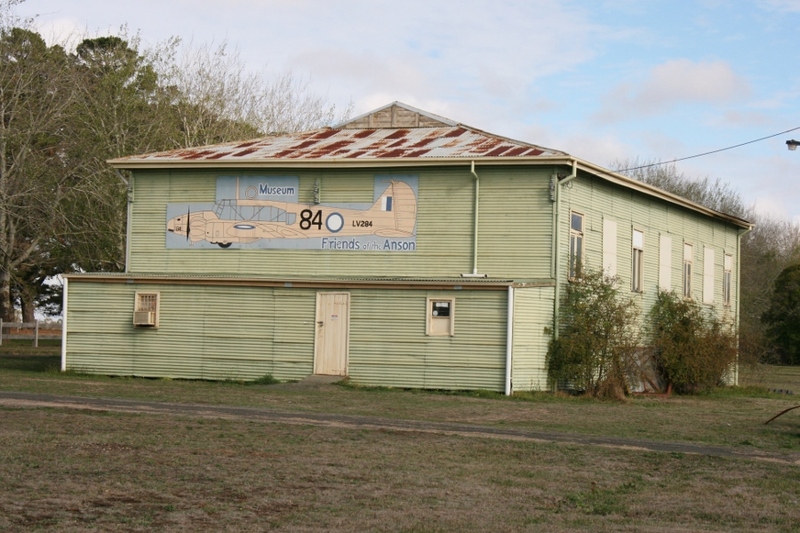 The Friends of the Anson Air Museum has been located on the edge of the airport in an old RAAF gymnasium building since 2000 (along Airport Road). 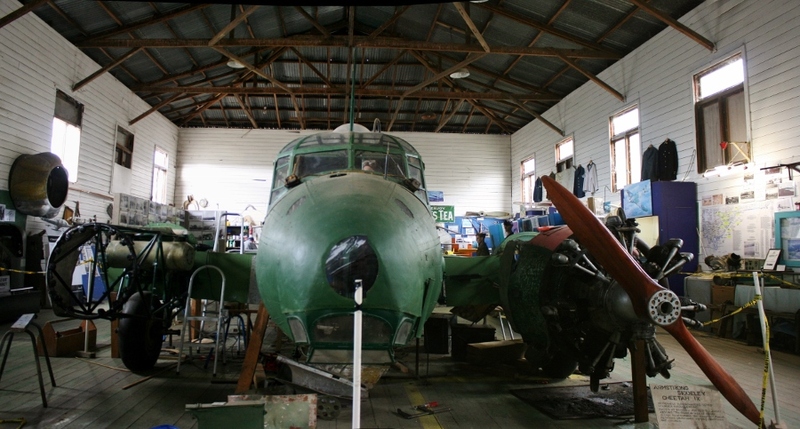 Inside you will find fantastic ongoing grass-roots restoration project of a former RAAF Avro Anson Mk.I twin-engine aircraft that was used for radio, navigation and gunnery training right there at Ballarat during World War Two. 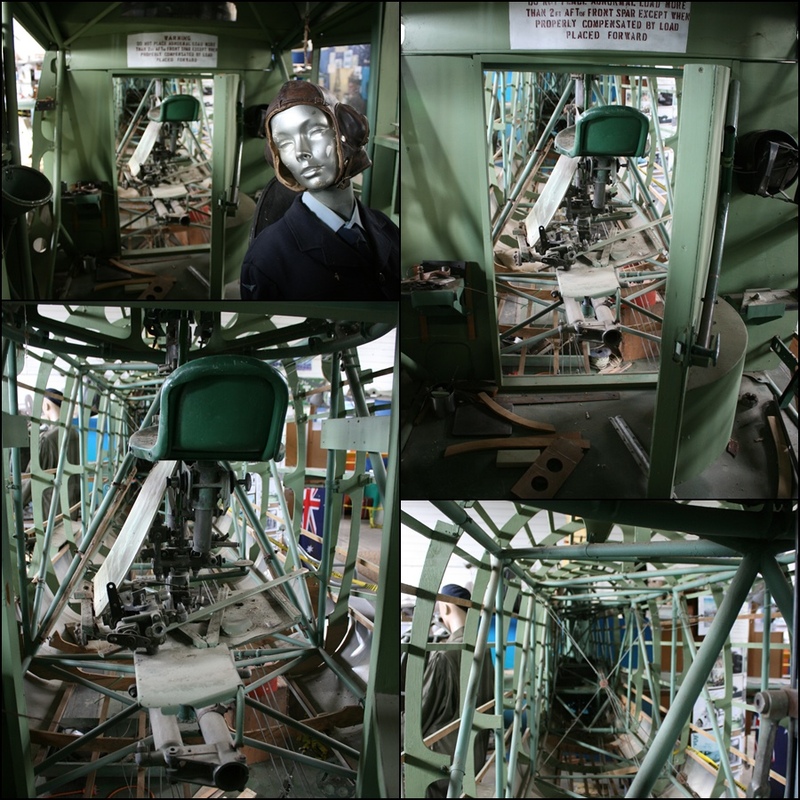 This is not just a museum but an active workshop where you can see restoration work being completed on the aircraft (being restored for static display only). 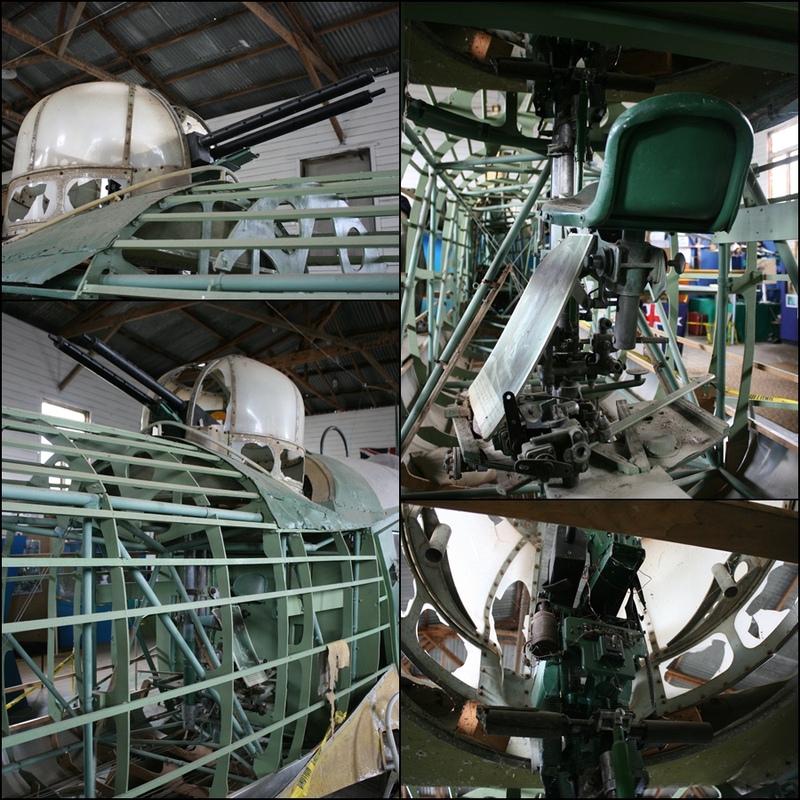 This project lead by Alan J. Penhall with the aid of dedicated volunteers has been a labour of love over many years securing Avro Anson aircraft parts and airframes from various farms where they were used as scrap and parts dumps around the country (particularly South Australia and Victoria). 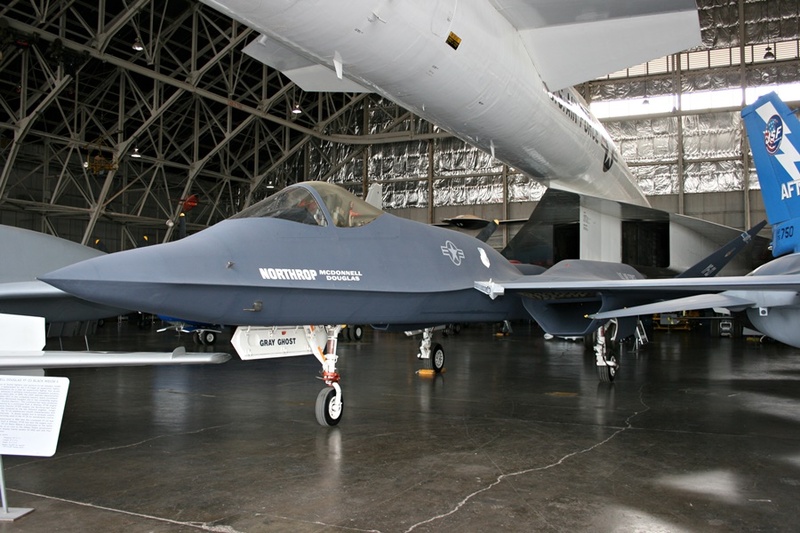 By the 1970’s these were mostly just airframe skeletons! Alan like most of us is an aviation buff who started out building aircraft models but wanted to take it a big step further! 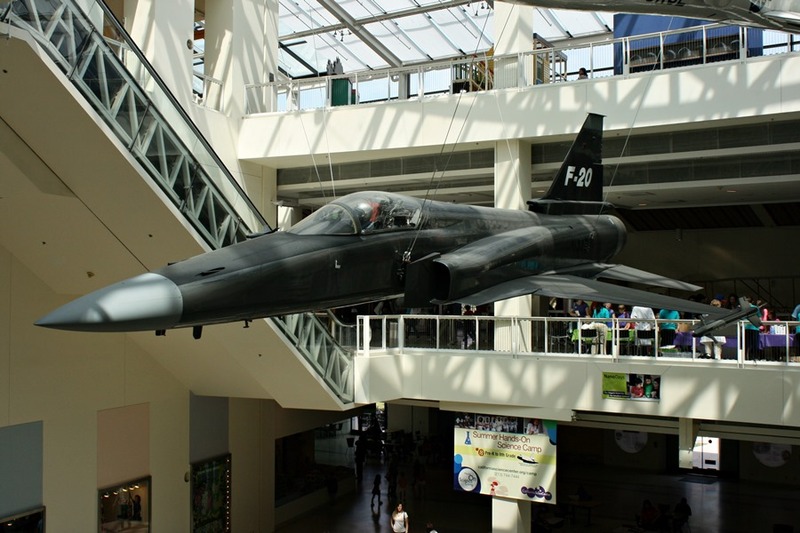 With the help of word of mouth and contacts he scoured these places to save as many airframes as possible to not only restore his own Anson project but also others around the country. Initially he stored and worked on the restoration project at his home workshop but this was soon outgrown and moved to bigger premises. 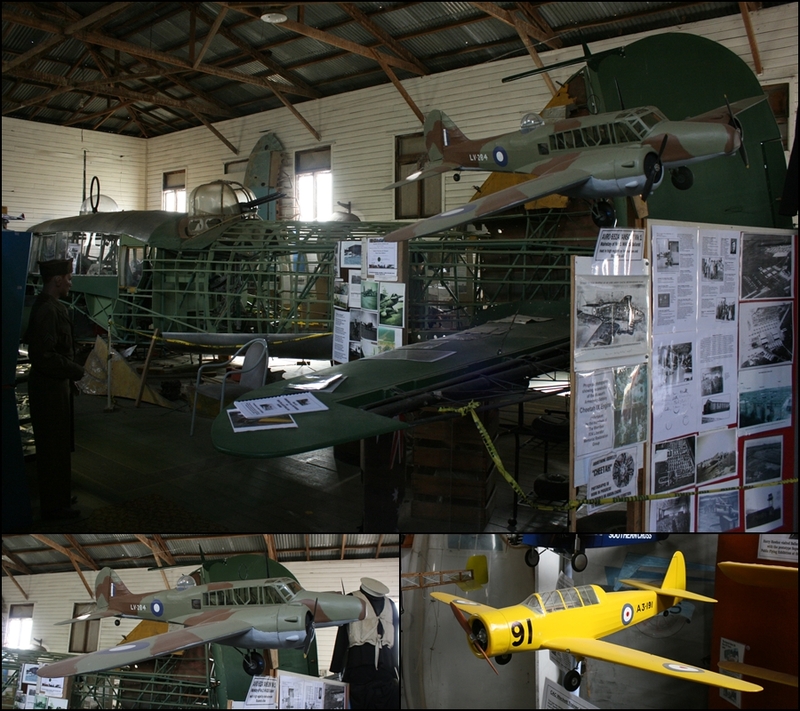 I visited the museum in April 2016 and was given a great overview of RAAF and USAAF operations at Ballarat by Alan. 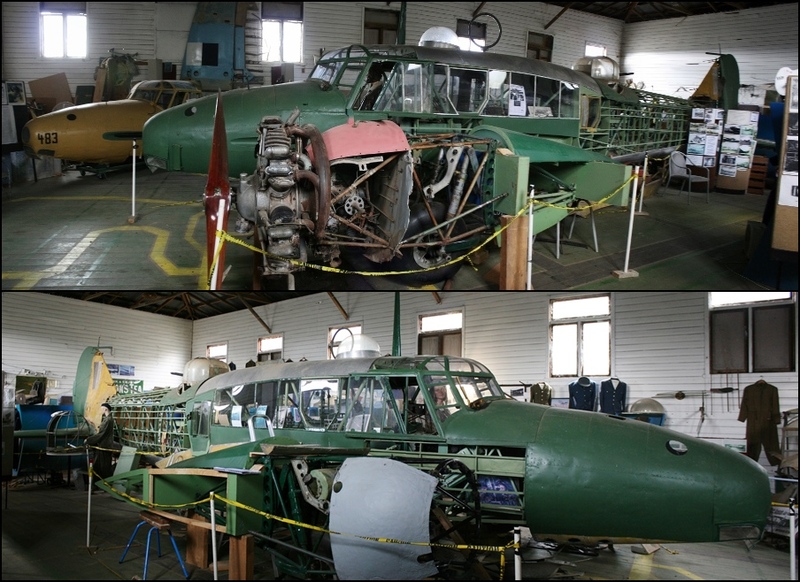 The Avro Anson Mk.I being restored is made up of a number of former RAAF aircraft (predominately LV238, LV284, LV298 – nose section, MG436 and MH127) and the airframe is around 80% of LV284 which entered service in 1943 and was operated by No. 1 WAGS at Ballarat from September 1944. 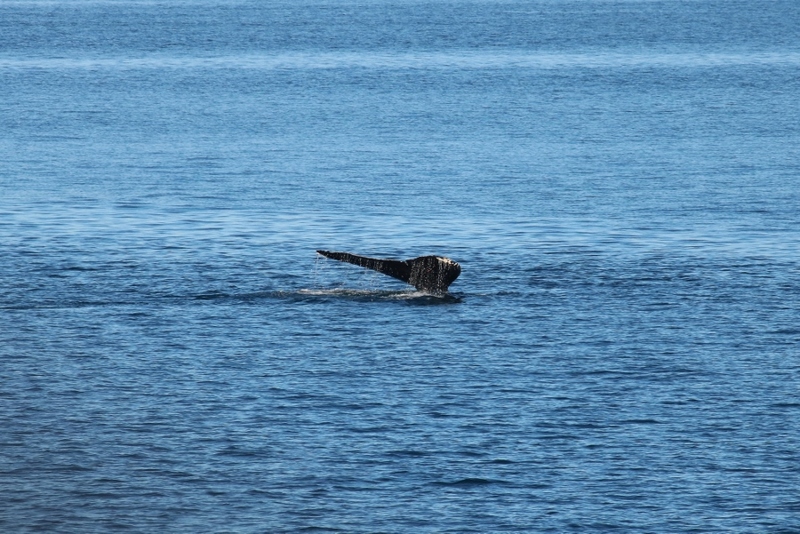 The wooden wings are long gone and will not be added to this restoration. This is a typical problem as the wings were hacked off outboard of the engines when sold as scrap by the RAAF to transport them more easily plus also to avoid them returning to the air I guess? 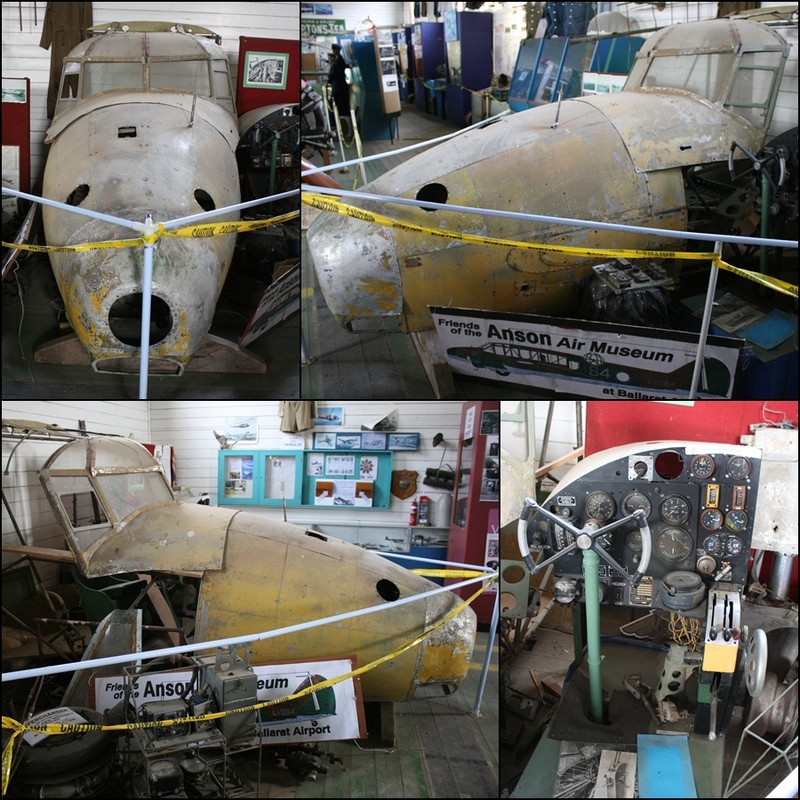 There is also no room in the building to add wings to this Anson restoration! 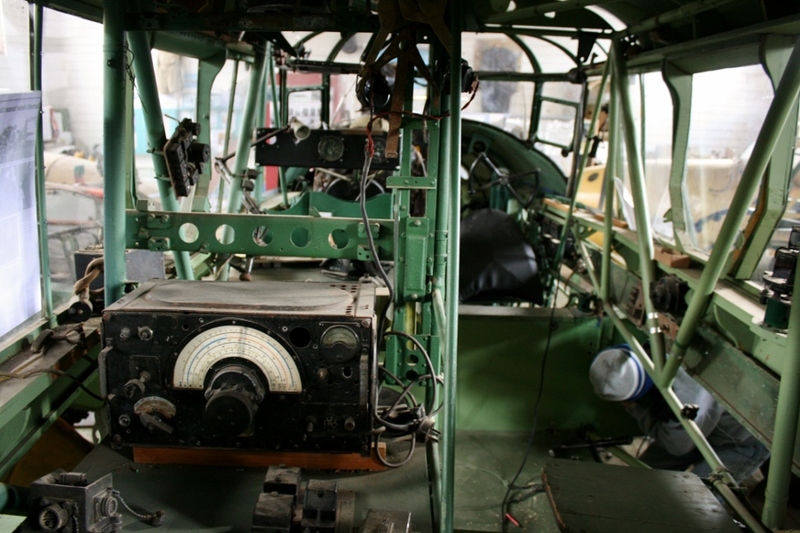 As you can see in my photos one of the restored Armstrong-Siddely Cheetah IX engines has been installed and the second will eventually follow. 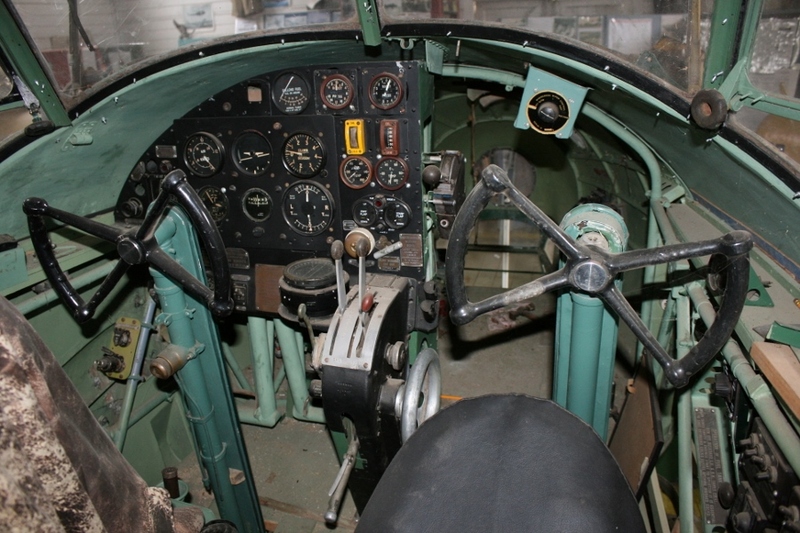 Much work has been completed on the interior cockpit cabin where the pilot, optional co-pilot (the aircraft is fitted out with dual controls), navigator/bombardier and wireless air gunner sat and operated the aircraft and its equipment and weapons. 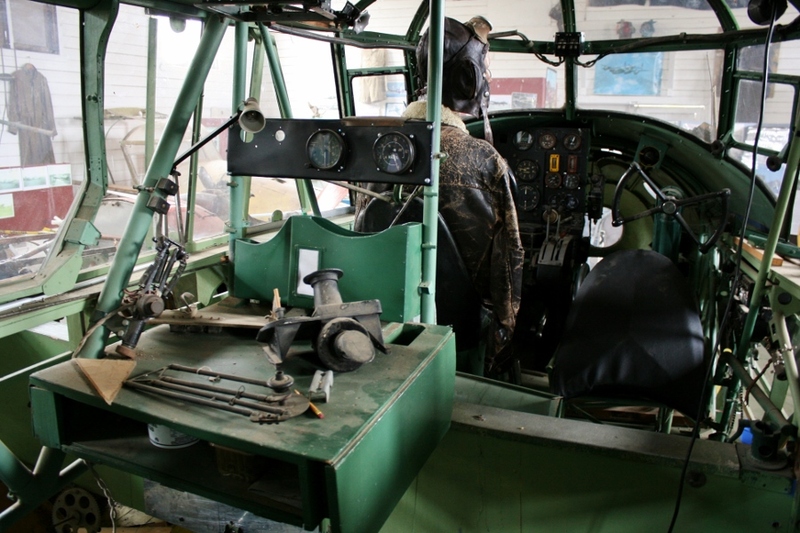 I found it quite interesting being inside the cabin as it gives you a greater appreciation of the relatively cramped space the crews operated in whilst the aircraft was in motion! The turret fitted to the aircraft is actually from a DAP (Bristol) Beaufort torpedo bomber (they were fitted to some RAAF Anson aircraft). 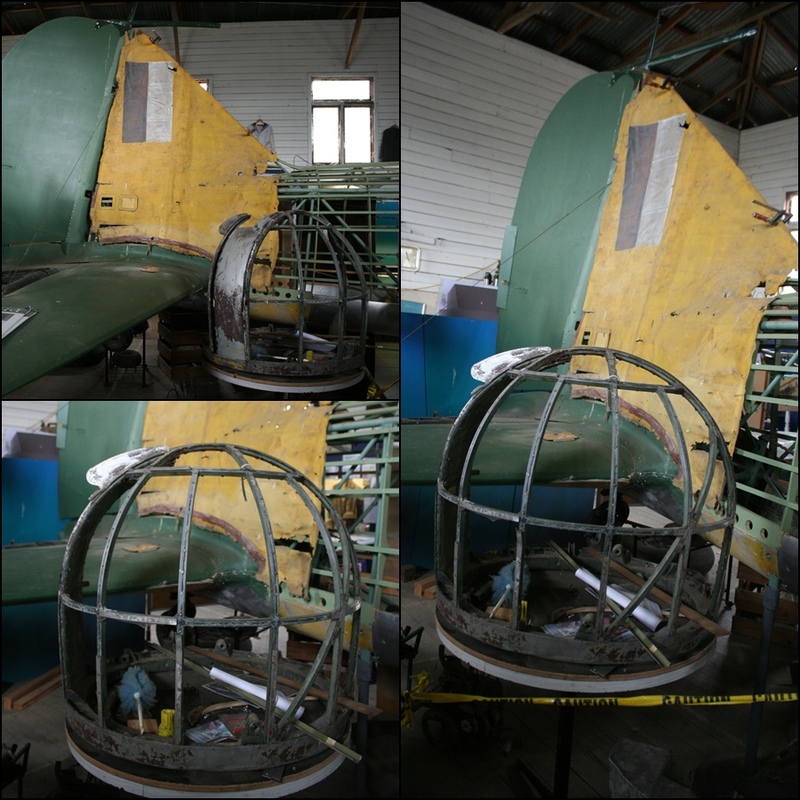 The museum does also have the frame of the more standard Armstrong Whitworth turret at the museum, which may one day be installed into the aircraft. 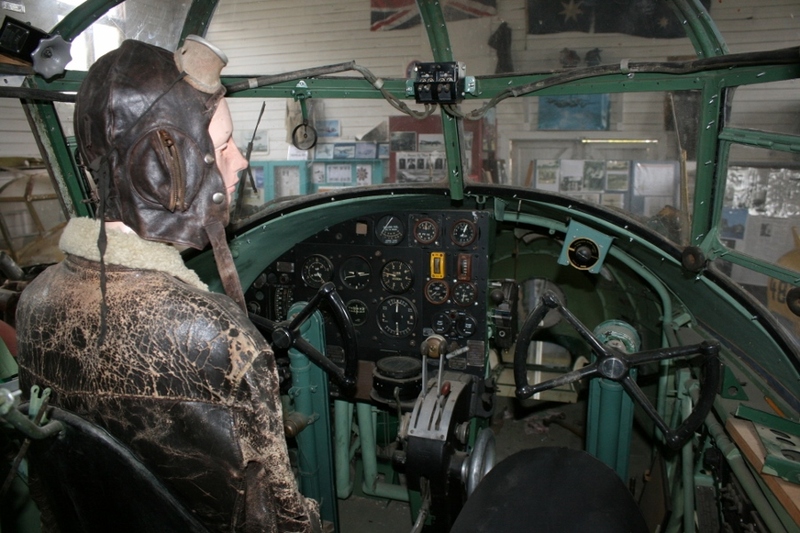 In addition to the main Anson restoration project there are two additional Avro Anson cockpit sections (one is AW483) and a fantastic collection of military aviation photos from Ballarat, along with uniforms, aircraft radios, memorabilia, artifacts, aircraft models, newspaper articles and other historical information including a map and information of RAAF Avro Anson crash sites across East Gippsland. 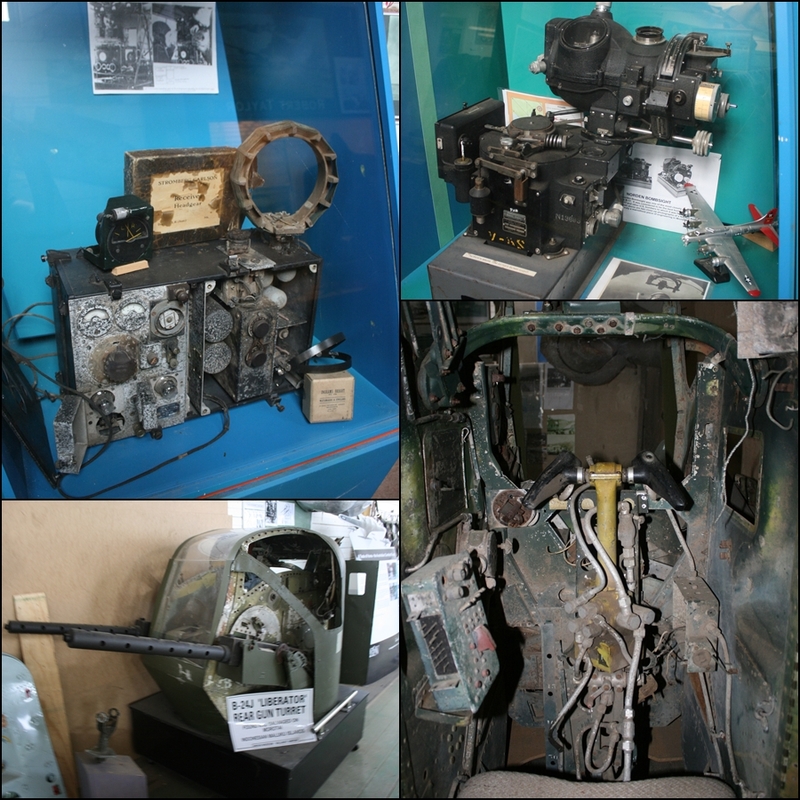 Numerous items in the museum have been donated to the collection. Coming together from scrap to this. 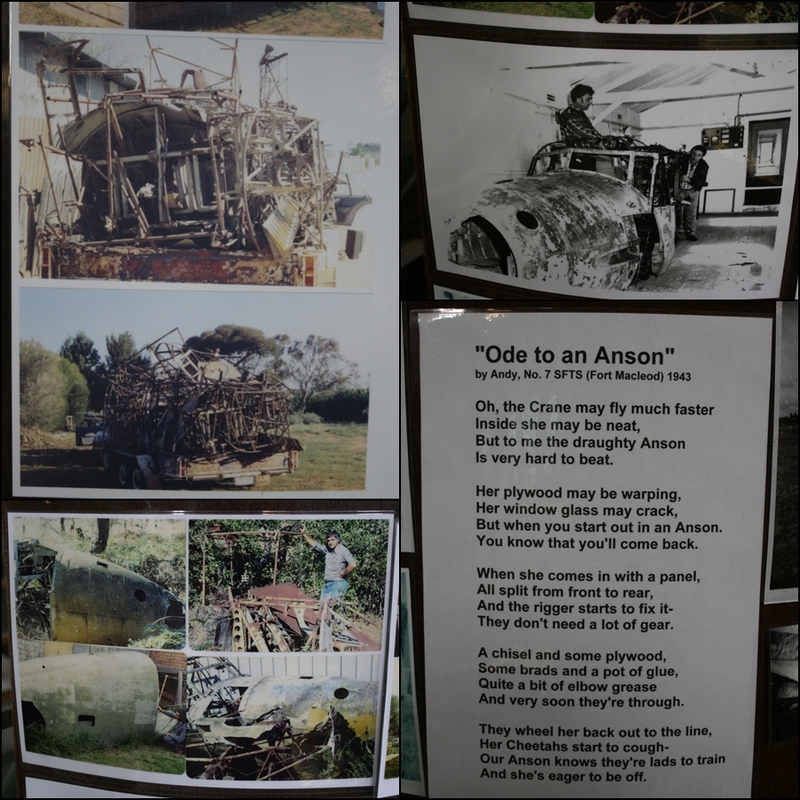 Well done Friends of the Anson Museum! 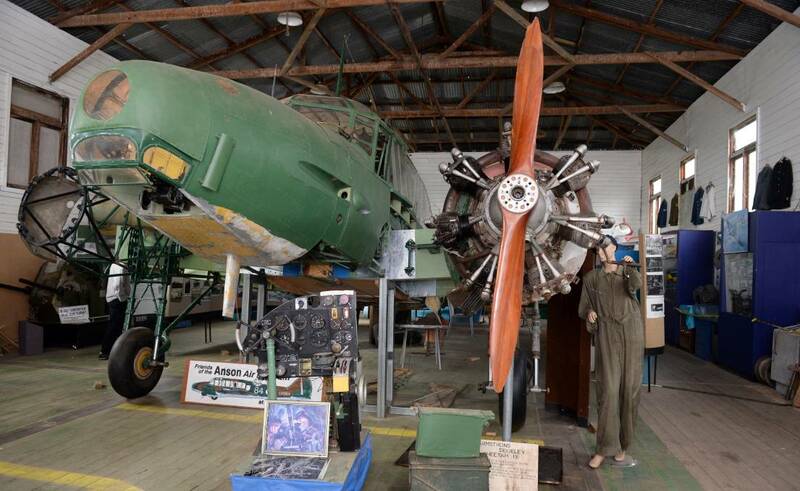 The museum was awarded a Conservation of a Heritage Place or Historic Collection (Community) – Special Commendation in the 2015 Ballarat Heritage Awards and is well deserved for preserving the legacy of Ballarat aviation history. 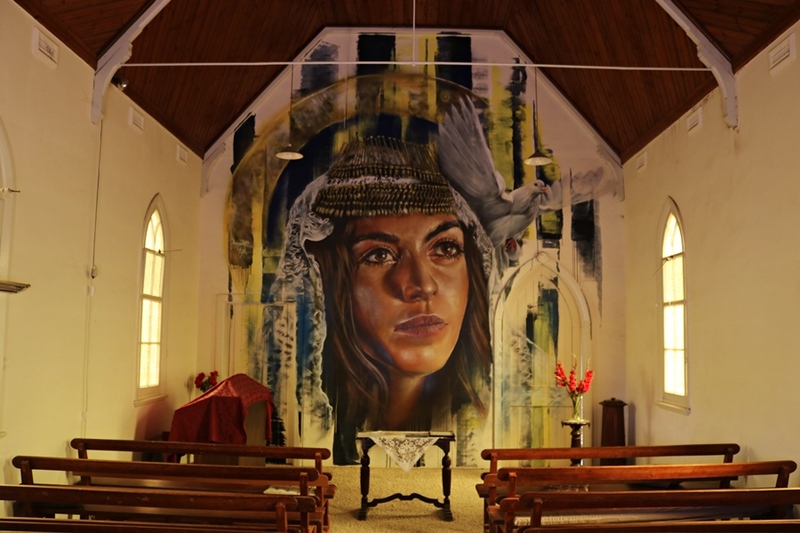 Please visit this restoration project and museum if you are in Ballarat, it is a really interesting piece of local history where you will learn there is more to Ballarat than just the 1850’s gold rush! 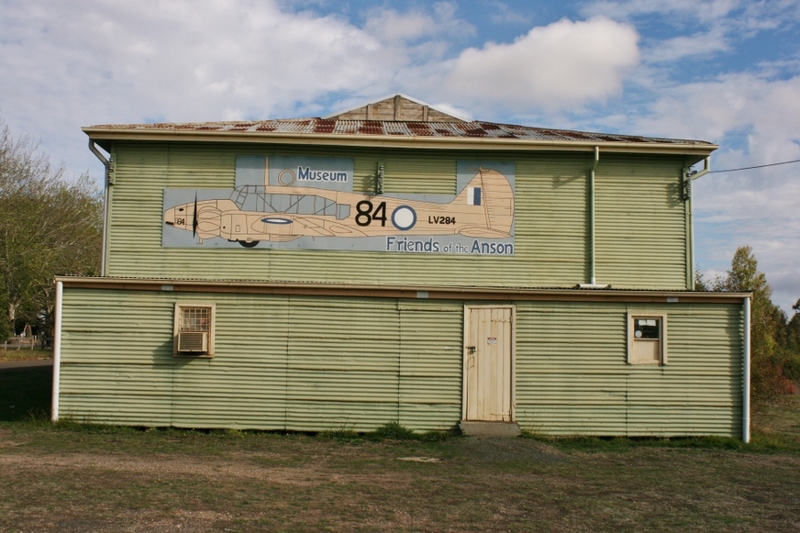 The Friends of the Anson Air Museum (Airport Road, Ballarat, Victoria) is open weekends and public holidays from 1pm to 5pm or by arrangement. 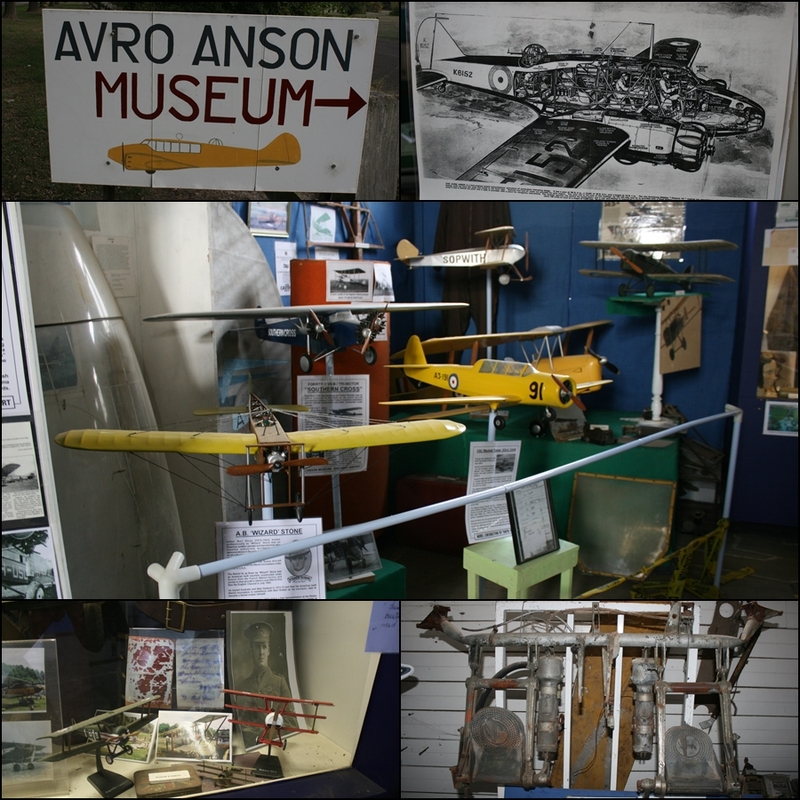 Alan J. Penhall can be contacted via avromuseum@gmail.com or telephone (03) 5332 4651. 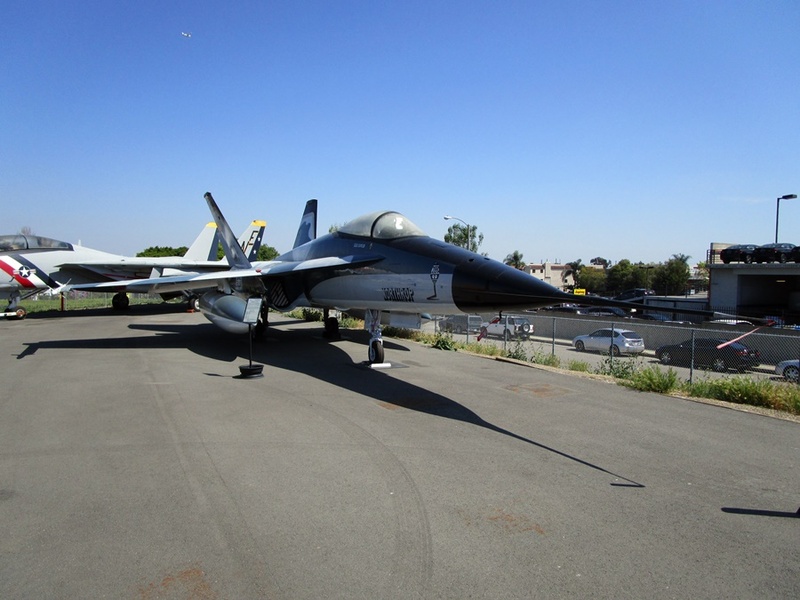 Everything in regards to the restoration and museum is done by volunteers on a shoestring budget with the aid of donations from museum visitors, so any contribution to help complete the project would no doubt be greatly appreciated! I would like to personally thank Alan for his time and being so welcome during my visit to the museum in April 2016. Much appreciated! 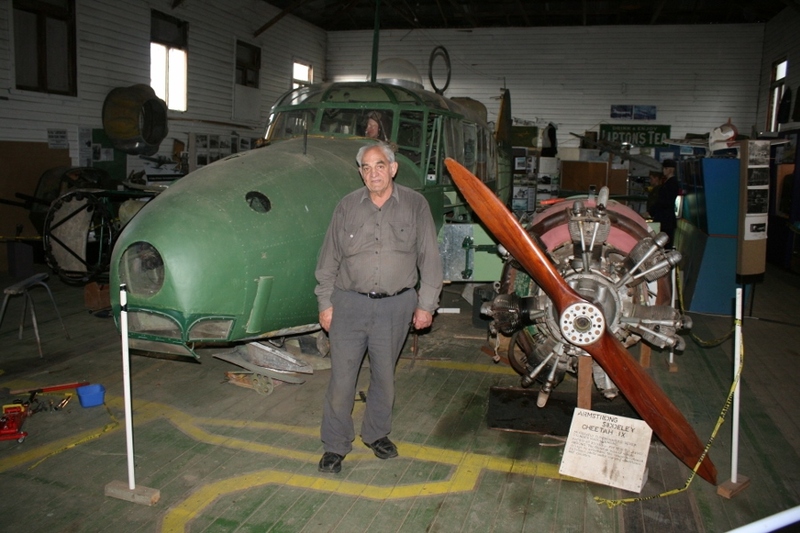 Alan emailed me the following photo in late June 2016 showing the Avron Anson at Ballarat is now standing on its undercarriage. It looks fantastic! 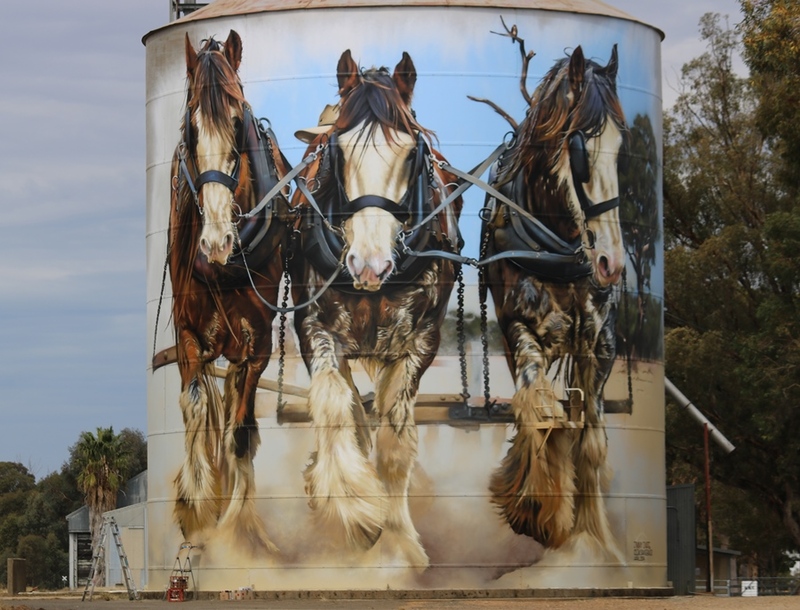 Well done to Alan and his crew. 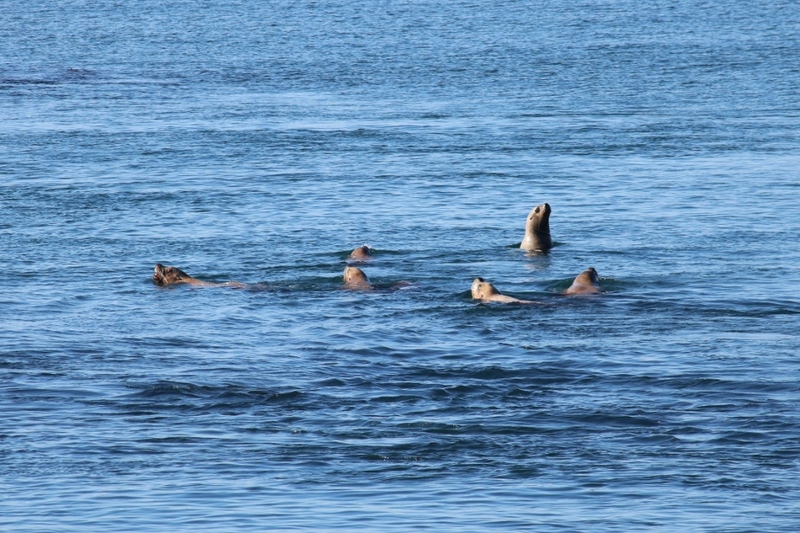 Great research and photos, Deano. After reading it, I am sure you had tons of fun. 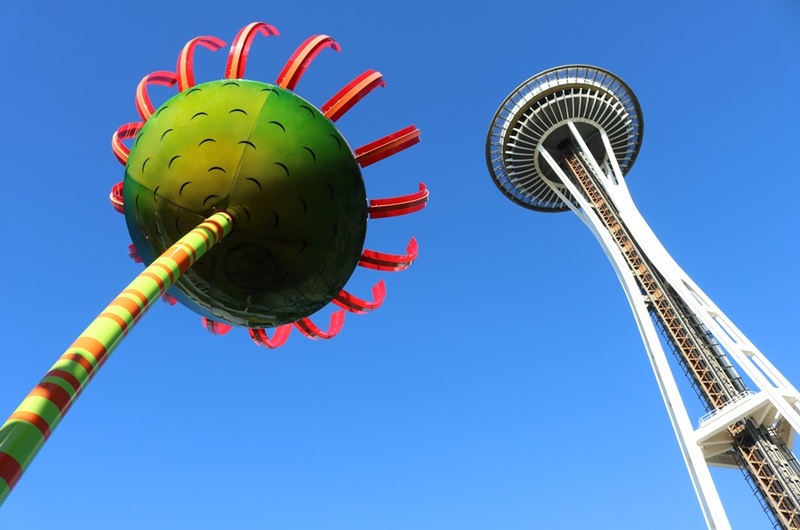 Looks like a great place and a remarkable project. Hi this is Alan Penhall on my grandsons account. Deano I was wondering is there a email I could contact you on because the Anson is now standing and on wheels.